I was called upon again by Universal Pictures to the hair & grooming for two of the worlds leading actors in two of the best new films of 2016. 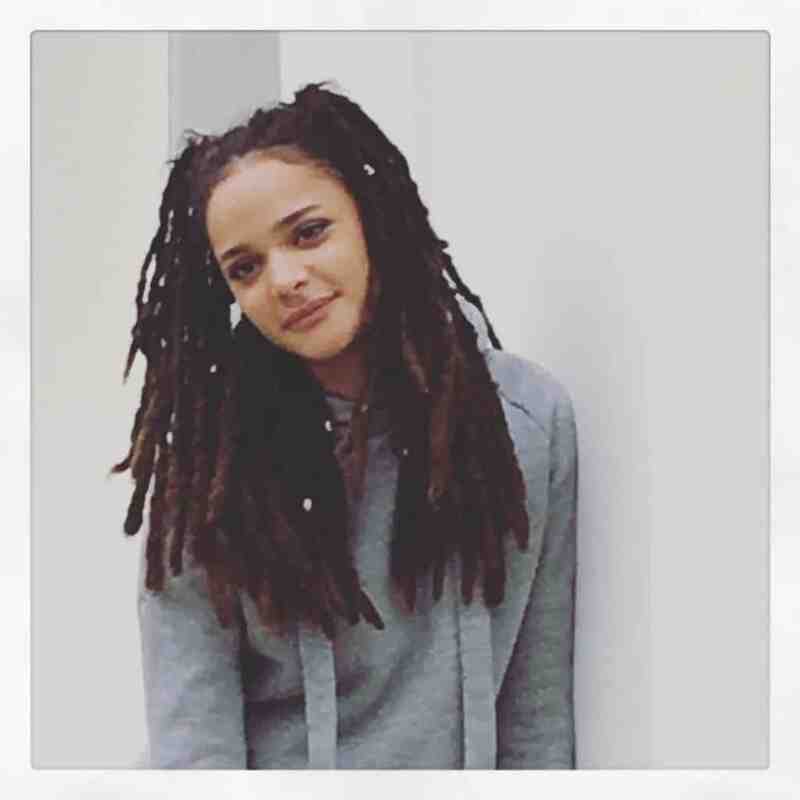 I was delighted to look after hair and make up for the gorgeous Sasha Lane. It was a 14 hour day filled with press interviews, photo shoots, radio and finally the red carpet. 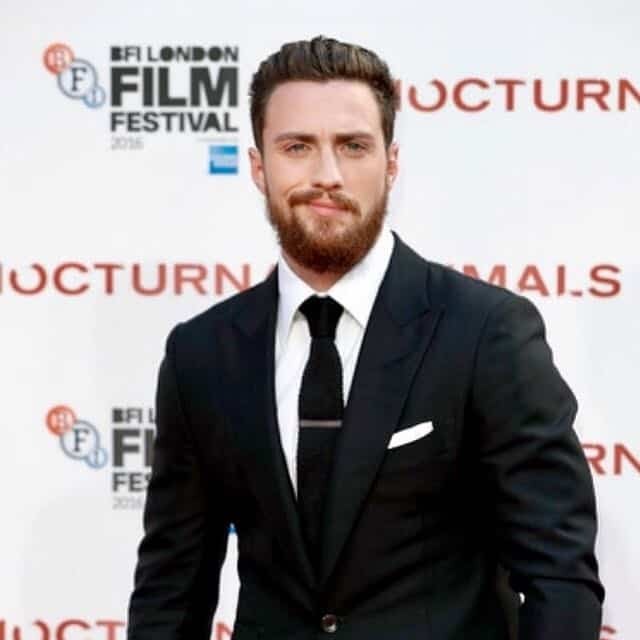 I looked after the hair and make up grooming for the very talented Aaron Taylor Johnson. 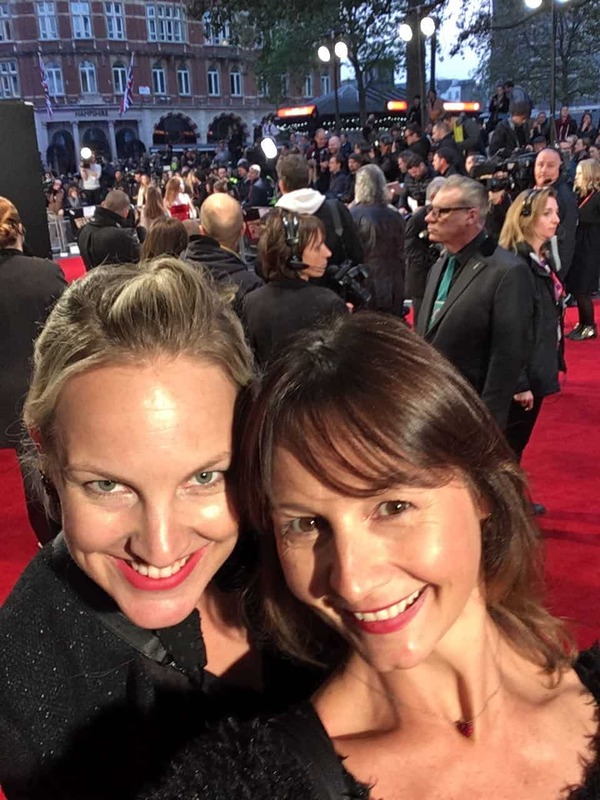 It premiered in London for the BFI London Film Festival. Lots more exciting jobs coming up, its been a fantastic year. Wishing you all the best as the festive season approaches.